Located directly across from the United States Citizenship and Immigration Services in Manhattan, NawLaw practices on a nationwide and international basis, handling all types of U.S. immigration matters including the primary working visas (B, E, H, I, J, L, O, P, Q, R) , investment visas (E), green cards (through job sponsorship, self-sponsorship and extraordinary ability and EB-5 investment), U.S. citizenship, employer compliance, and appeals (both at the administrative level as well as the federal courts). 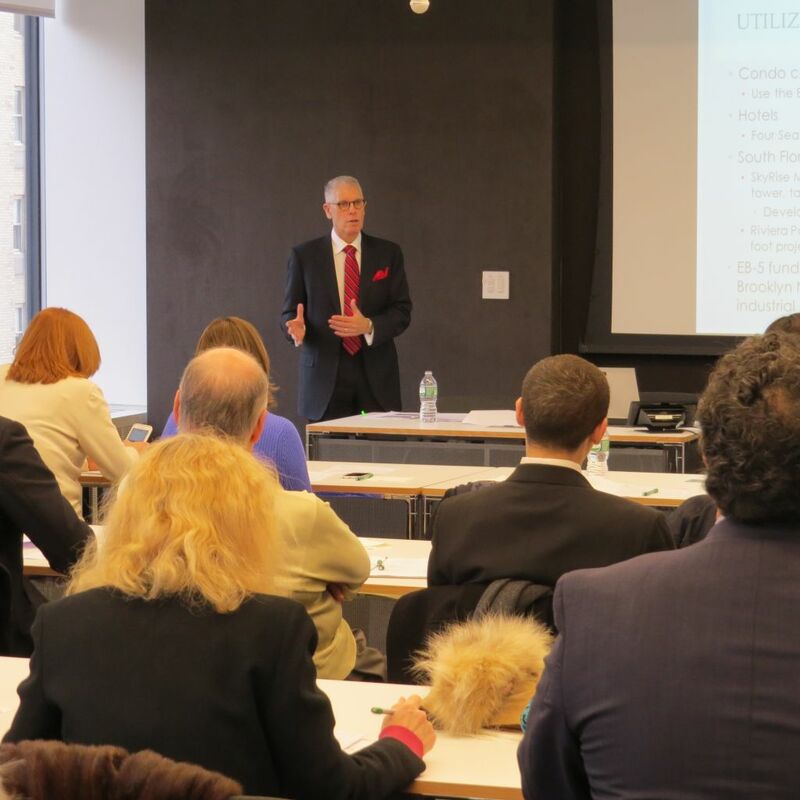 NawLaw has successfully worked with both large and small companies throughout the U.S. and abroad, as well as many start-ups and established overseas companies seeking to enter the American marketplace. 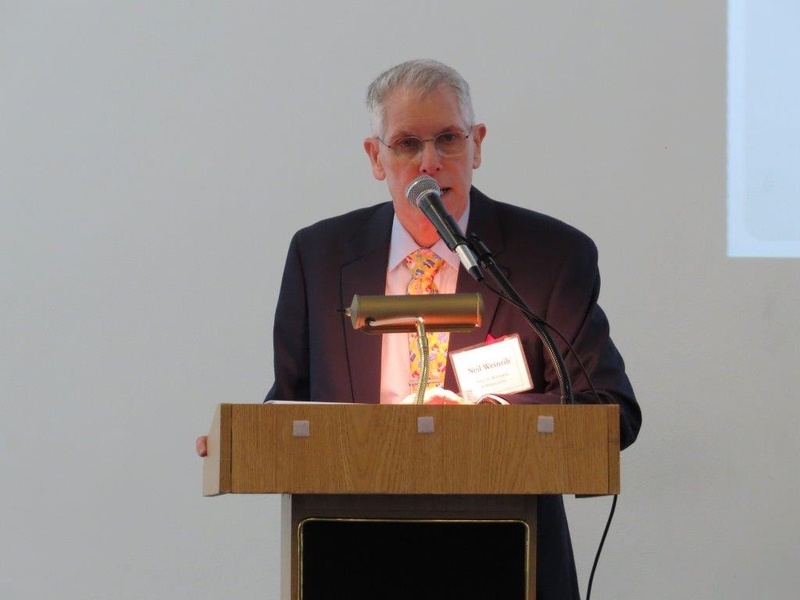 Neil A. Weinrib attended the Pennsylvania State University and graduated in 1973 with a bachelor’s degree in history (with honors). While attending Penn State, Neil studied in Israel with Brandeis University. After graduation, Neil received a Master’s degree in international relations concentrating in international law from the Fletcher School of Law and Diplomacy of Tufts University in 1974. And, after graduation from Hofstra University Law School in 1977, Neil was admitted to the New York, Washington D.C., and Florida bars, in addition to the federal courts. He was recently admitted to the U.S. Supreme Court. 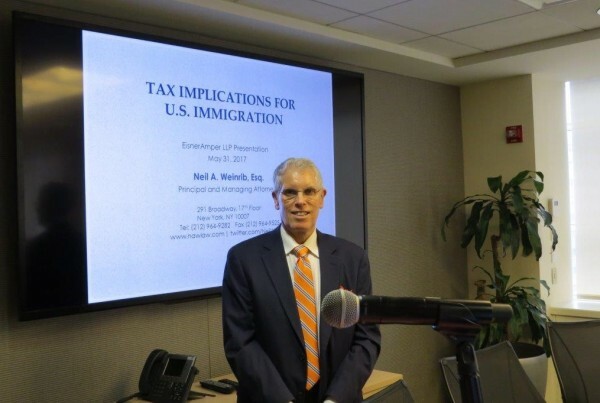 After establishing himself as an immigration expert while working for a large immigration and general practice firm, Neil decided to start his own immigration practice in 1980, which has significantly expanded over the years. 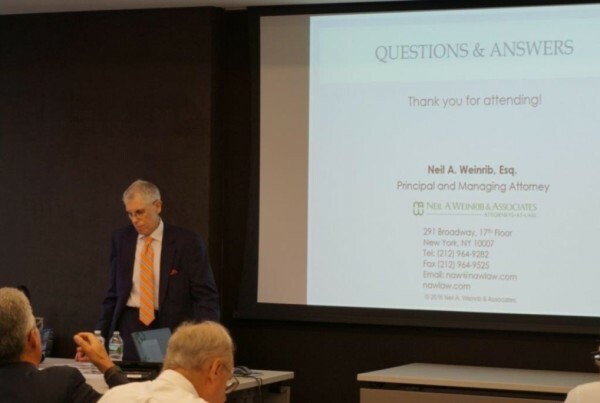 Neil A. Weinrib & Associates (NawLaw) is a premier boutique law firm consisting of more than 25 attorneys, legal assistants, and support staff – and is still growing. 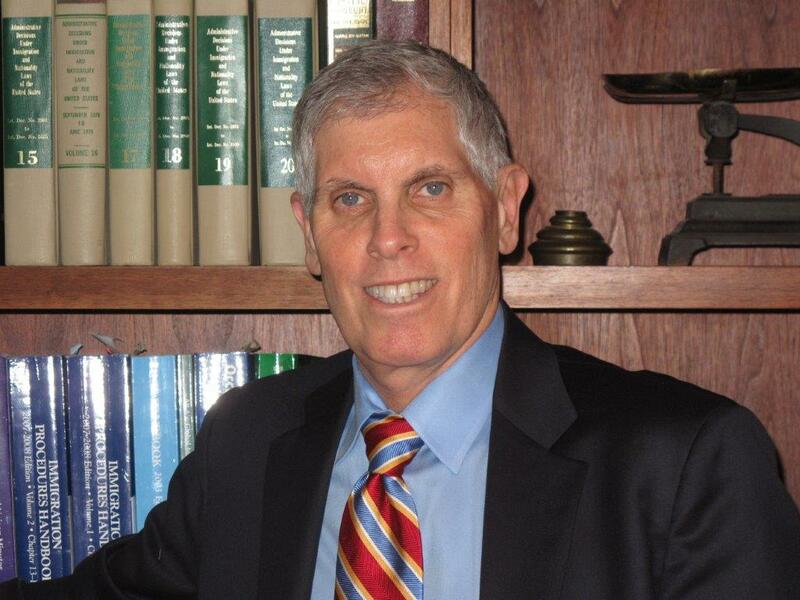 Neil is the principal and managing attorney of NawLaw and is heavily involved in all aspects of the firm. He is relentlessly dedicated to the firm’s clients and assisting them in achieving their U.S. immigration goals. In addition to other notable immigration work done at NawLaw, which includes decisions published on the front page of the NY Law Journal and covered in the New York Times, Neil successfully filed a writ to the U.S. Supreme Court, which resulted in a decision in NawLaw’s favor (Vartelas v. Holder, 132 S. Ct. 1479 (2012)). Neil frequently lectures on immigration topics for organizations around the country and has been named a “Super Lawyer” by Super Lawyer Magazine based on peer recommendations. 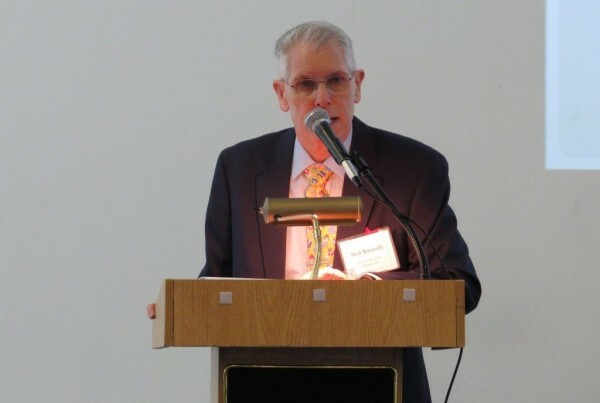 He has lectured on immigration to organizations such as SCORE NY (U.S. Small Business Administration), community groups, and educational institutions including the Manhattan School of Music, NY Film Academy, and the NYU School of Continuing Education. 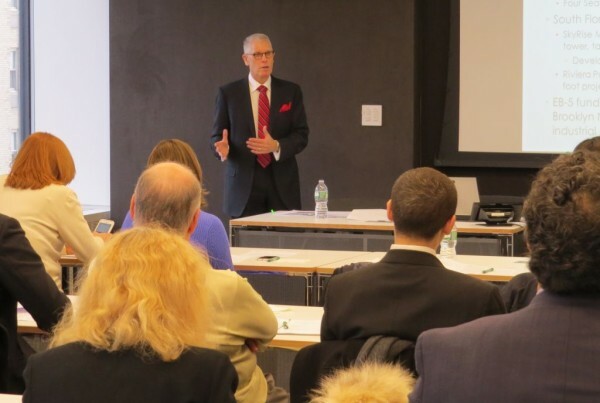 He has also conducted continuing legal education seminars, both locally and nationally. 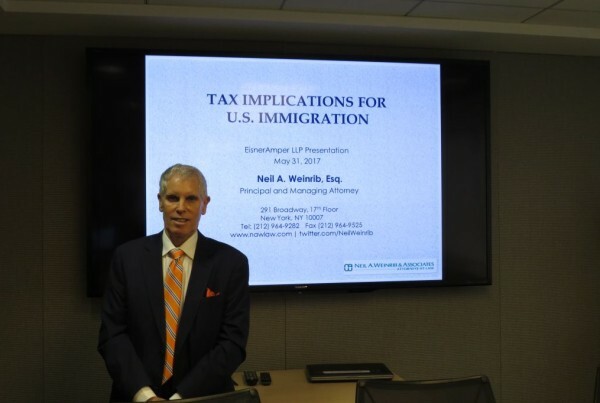 Neil has also lectured to human resources executives at various companies as well as the French Embassy in Washington, D.C. Neil has appeared on national radio and webinars. 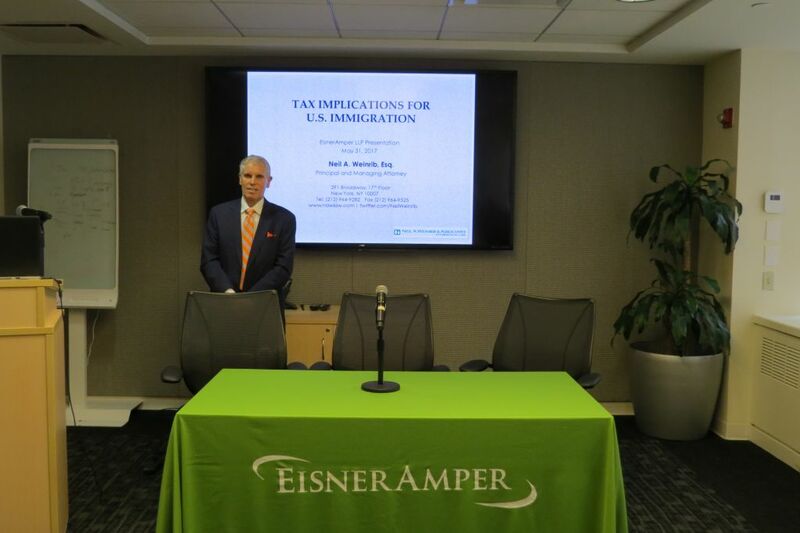 Further, Neil wrote and published an article for the New York Enterprise Report regarding business immigration. And, he was recently contacted by CBS News in connection with the story involving the nationality of a child born over Russia on an airliner flying from Canada to Japan. Also, in June Neil presented a comprehensive lecture on EB-5 Green Card Investment sponsored by the REIN group and will be presenting again in the near future. In October, he again was invited to present a lecture on U.S. immigration to SCORE NY. Neil A. Weinrib is currently admitted to practice law in New York, Florida, and the federal courts, as well as the U.S. Supreme Court. Insofar as immigration is national in scope, NawLaw practices on a nationwide basis.